If you're looking to sell your collection of comics, toys, etc, we would be happy to take a look and make you an offer. We can either come out to you, or you could bring them in. 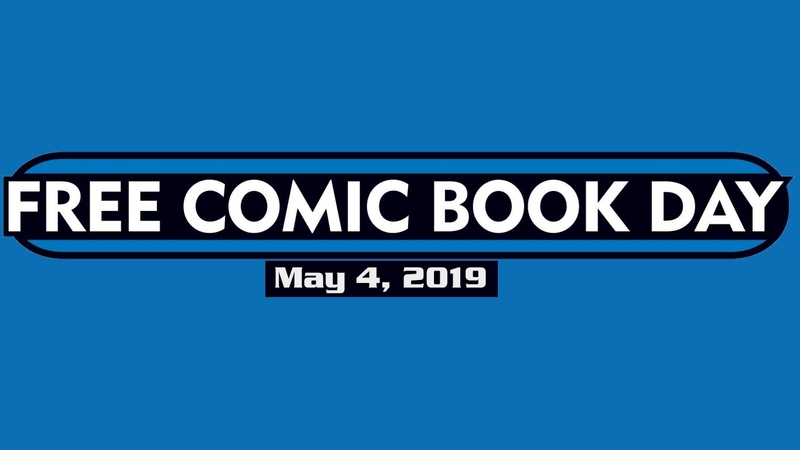 FREE COMIC BOOK DAY CREATOR SIGNING! This year on FCBD Dreamland will have not 1, not 2, not 3, BUT, 4 GUEST CREATORS! in the store hanging out and signing comics. We'll be open from 10 to 6, so come in early for the best selection. Lists update sometime on Monday. All rights reserved. Dreamland-Comics.com and its design are © 2014/15 Gray's Comics, Inc. Images and logos are © of their respective owners and are used here for purposes of information or to look spiffy. Dreamland Comics is not a part of a chain of stores. We are an independent comics bookseller and are not associated with any other physical or internet retail or publishing entity using the name Dreamland or Dreamland Comics and have no association with the eBay entities of "dreamlandcomics.com" or "DreamlandOnline" in any way.